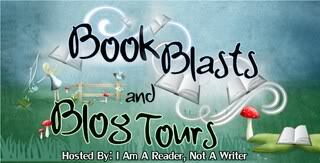 I’m so excited to be apart of Book Nerds Tour of David’s Pandolfe’s Streetlights Like Fireworks. To follow the tour click here. And don’t forget to enter the giveaway at the bottom of this post. Synopsis: Psychic flashes, haunting visions, missing persons and visits from ghosts. That’s just their first date. Jack has been getting on his parents’ nerves for some time. Bad enough he’s a rock musician, has crappy grades and hangs out with his “loser” friends. But Jack’s ability to predict the future — well, that just annoys the hell out of them. Jack’s classmate, Lauren, is said to have unique abilities too. The town still talks about when she kept badgering her mother about the money in their wall. For the longest time, Lauren’s mother didn’t listen. Finally, she did and she hasn’t had to work since. Jack would really like to connect with Lauren but can’t figure out how. She’s never looked at him twice. But when he experiences a mystifying event involving visions, voices and spectral visits, Jack figures there’s only one person to help him understand who’s calling out to him and why. 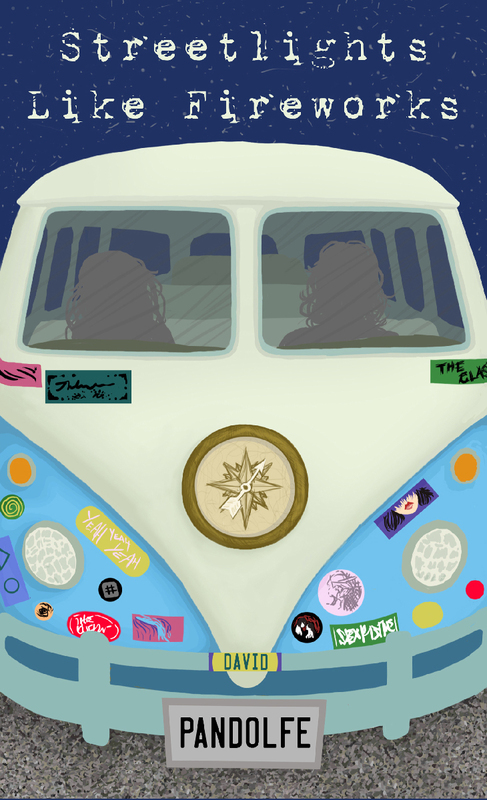 Before long, Jack and Lauren are off on a road trip of discovery that could provide answers to a mystery left unsolved for twenty years. More importantly, they might even unravel the greatest mystery of all — how every so often someone will accept you for who you are. Review: David Pandolfe has done it again; he’s wonderfully crafted a book that can’t be put down and will never leave your heart. It’s no secret that I am a huge fan of Pandolfe’s so it’s no surprise that I love his second book, Streetlights Like Fireworks. Once again, Pandolfe’s story pulls the reader in from the first page and doesn’t let you go until the last. 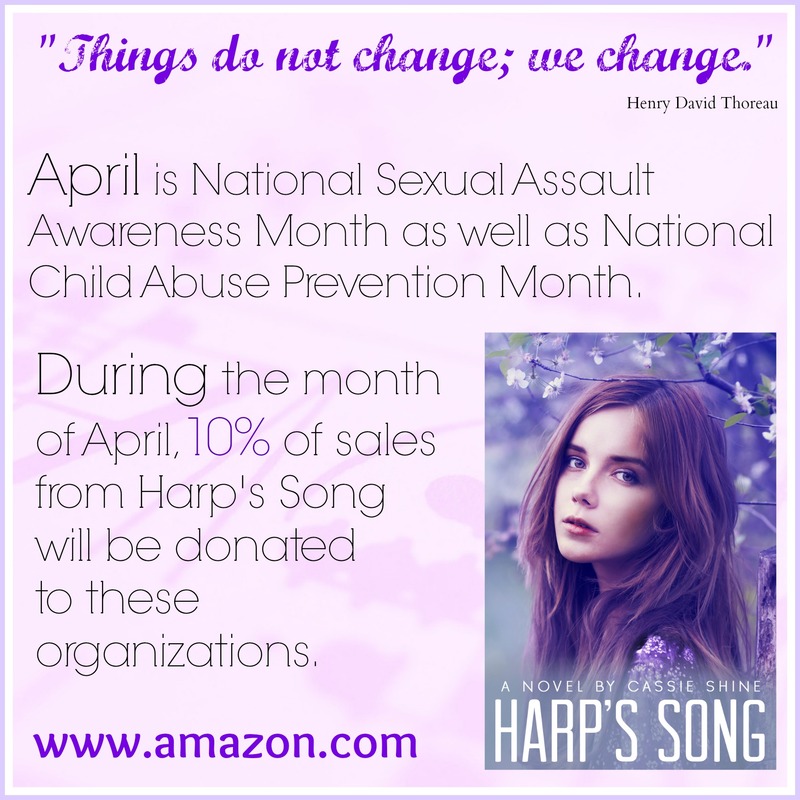 I was drawn into this story the moment Jack was chosen by the guitar. Having grown up with a father who plays the guitar, I was taken back to the many conversations about different guitars. In addition, I understand emotional attachment that comes with each guitar that each person owns over the years. I loved the blend of the mystery behind those stories and Jack’s struggle to understand his mysterious gift. Jack and Lauren are fantastic characters with unique gifts. It’s their gifts that make them quirky, outsiders. It’s also their gifts that bring them together. I loved reading the story from Jack’s point of view; his voice is what makes the story funny, interesting and mysterious. Speaking of mysterious, Lauren is one of the most mysterious characters I have met. Since the story is told from Jack’s point of view we don’t learn much about Lauren until Jack does. While I loved going on the adventure with both of them, I would love to hear Lauren’s thoughts. She is an amazing character. Not only did Pandolfe create two lovable main characters but the people they meet along their road trip are also well-developed. I couldn’t get enough of Tohru and Shakeesha who were two hilarious people I would like to meet in my own life. Besides the characters, the story itself is phenomenal. Pick up a copy of Streetlights Like Fireworks today; you will not be disappointed. 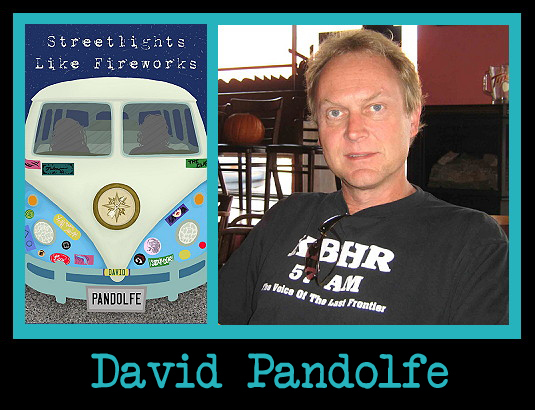 David Pandolfe is the author of two novels, Jump When Ready and Streetlights Like Fireworks. Currently, he’s working on a sequel to Jump When Ready, to be published in 2014. 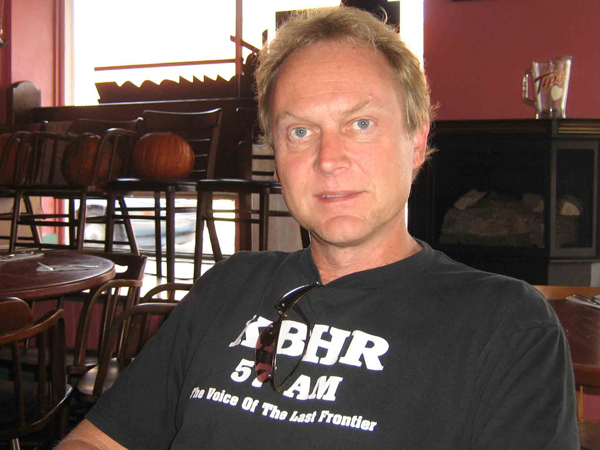 His short fiction has also appeared in literary reviews. While he’s still writing about himself in third-person, David should probably also mention that he lives outside Richmond, VA, with his wife, two kids and a dog who’s terrified of thunder (not the best situation since it thunders from spring until fall in Richmond). 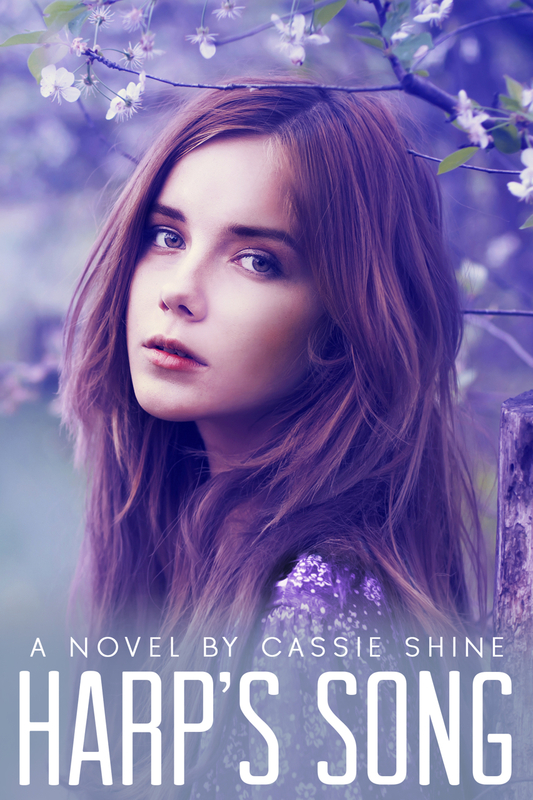 Giveaway: One lucky winner will receive a signed copy of Streetlights Like Fireworks and a $25 gift card. A coming-of-age story and a comedic tour-de-force, meet Jamey Fuller, a cocky California kid who achieves his wildest ambition: admission to The Juilliard School in New York City, the country’s most prestigious acting school. Once there, he is sure, he will find fame and glory. He will dance on tables, as in “Fame.” He will take his place among the Great Actors of his time, freed from the fear of becoming just like his father, a director of Hollywood TV spots. But the reality proves hilariously brutal, as Jamey grapples with Shakespeare, lust, disillusionment, cut-throat classmates and imperious teachers. 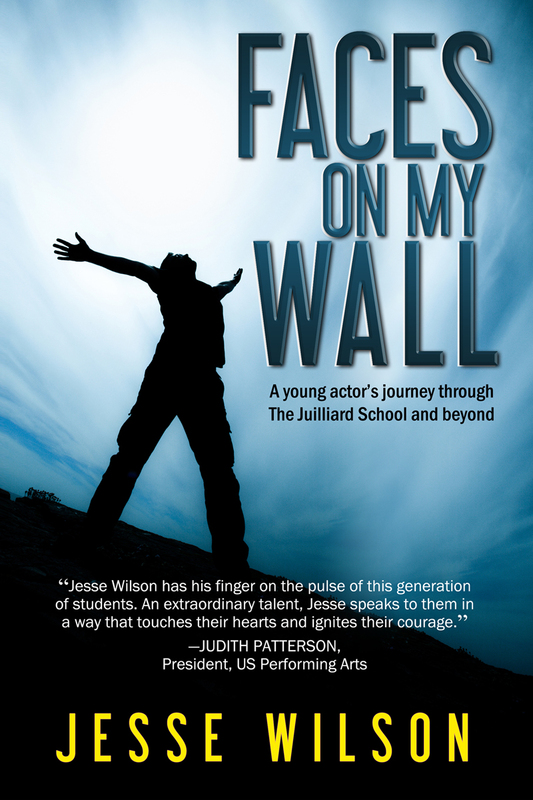 FACES ON MY WALL is a privileged glimpse into the bizarre hidden world of an actor’s training, a poignant father-and-son story, and the chronicle of a young man’s painful gropings toward maturity. Review: Faces on My Wall is a wonderful coming of age story that gives a different perspective of life after high school. JameyFuller is an honest and hilarious young actor who dives head first into the wonderful world of Juilliard. His brutal honesty and somewhat carefree attitude is reminiscent of Holden Caulfield but with much less attitude and with much more purpose. Jesse Wilson gives the reader what seems to be a realistic glimpse behind the curtain of the prestigious performing arts school. As I read, I couldn’t help but picture some of my current students in the situations Jamey gets into. I recommend this book to all aspiring artists and anybody who has every chased their dreams. Jesse Wilson is a motivational performer, professional speaker, author, teacher, and visual artist. A life-long involvement with theatre and film as both performer and writer began early, growing up in Hollywood, CA. A theatre graduate of The Juilliard School in New York City, Jesse developed material for his one-man shows that have been performed across the country. His solo production, Face the City, written for high school and college audiences, combines visual and animation projections in a multimedia presentation of a young artist’s journey to find his voice in the “real world.” His children’s book The Night the Moon Ate My Room! written and performed for young audiences to experience self-discovery, is created with the support of The Kennedy Center’s Imagination Celebration and Pikes Peak Library District. 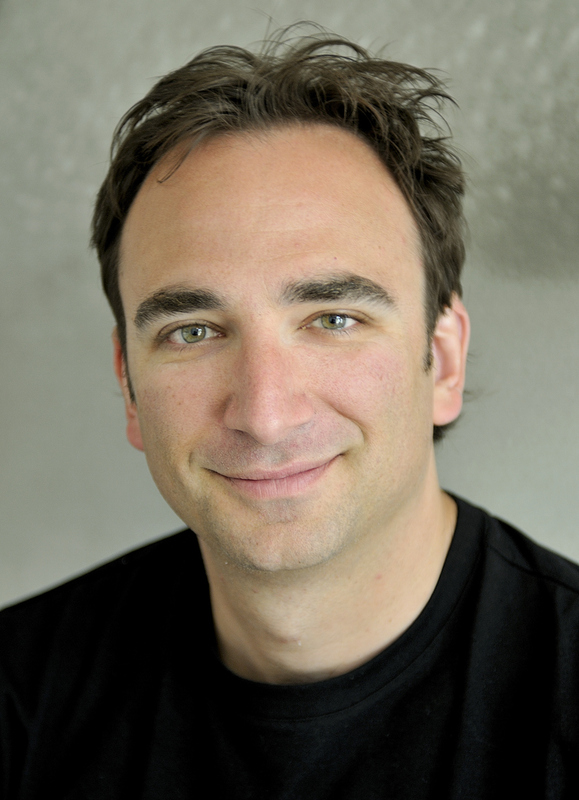 Integrating the arts and especially the powerful tool of improvisation, a program that Jesse has developed entitled “Making Perfect Mistakes!” helps people (like educators, business owners, at-risk teenagers, and every one else a part of the human race!) 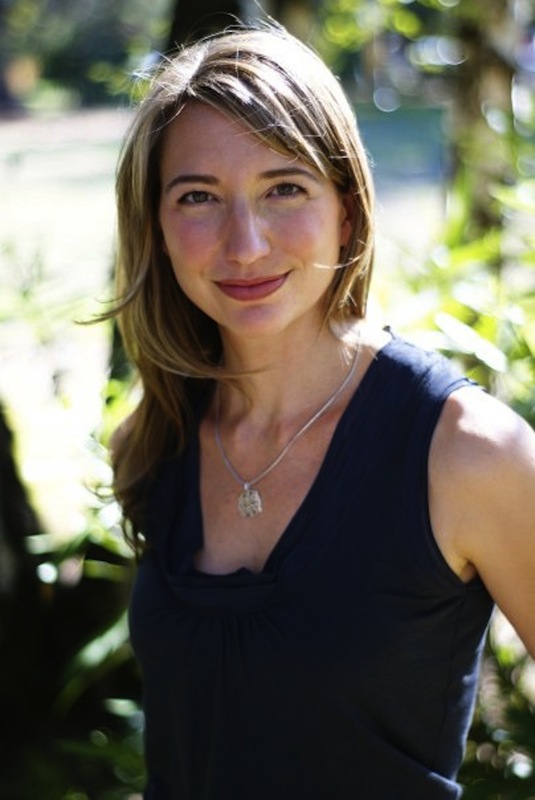 overcome the pitfalls of perfectionism that so often hinder the creative mind. Please visit his website at http://www.jessewilsonproductions.com for more information on what Jesse Wilson is doing in the “community at large”. I couldn’t put either of these books down. When I read Don’t Turn Around, I was on the edge of my seat with every turn of the page. Gagnon immediately grabbed my attention and had me invested into the characters from the very first page. 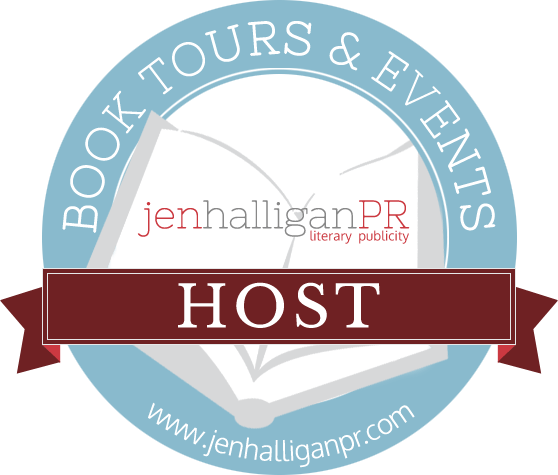 There were times in both books that I would think to myself, “Oh, I know where this is going” and then Gagnon would divulge a new piece of the plot that would throw me completely. There are so many layers to the characters that I found myself lost in their world. I wanted Noa and Peter to be my friends. Even when they were discussing computer hacking terms, I didn’t get lost (like I normally do). I knew that every piece of information being given was going to big in some sort of way. And even with all the suspense and action, Gagnon finds a way to weave in a romantic relationship or two, adding even more complication to the situation. In addition, to the well-developed main characters, Gagnon makes the reader interested in all the minor characters too. I found myself completely involved in each character’s story. And while some sequels don’t develop the new characters to this reader’s high standards, the new characters in Don’t Look Now are fully developed and serve a purpose to the plot. What I liked most about the two books is that the story is told from multiple POVs. In Don’t Turn Around, we get the story from Noa’s and Peter’s point of view. In Don’t Look Now, Teo (a new character) and Amanda (Peter’s ex-girlfriend) are added to the mix. While this may sound overwhelming, Gagnon makes it work seamlessly. I can’t wait to read the last book in the trilogy. I’ll be sad when it’s all over (as I always am when a series end) but I’m looking forward to seeing what happens next. If you haven’t read these first two, go out and get your copy today. You will not be disappointed! 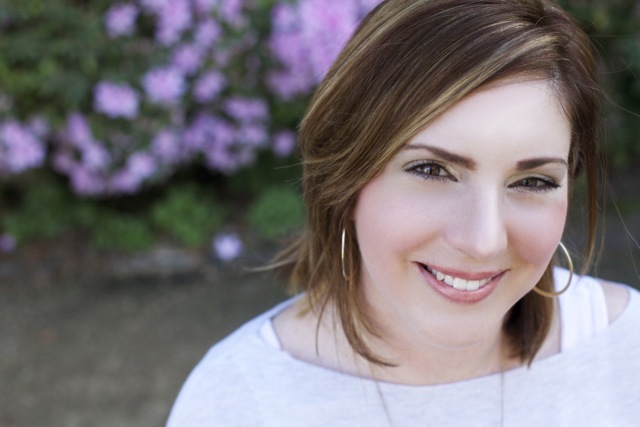 Michelle Gagnon is the international bestselling author of thrillers for teens and adults. 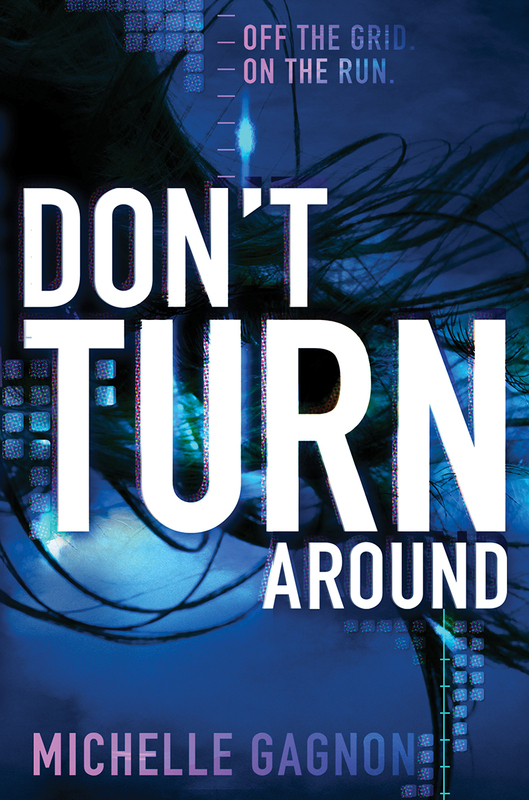 Described as “The Girl with the Dragon Tattoo for teens,” her YA technothriller DON’T TURN AROUND was recently nominated for a Thriller Award by the International Thriller Writer’s Association, and was selected as one of the best teen books of the year by Entertainment Weekly Magazine, Kirkus, Voya, and the Young Adult Library Services Association. 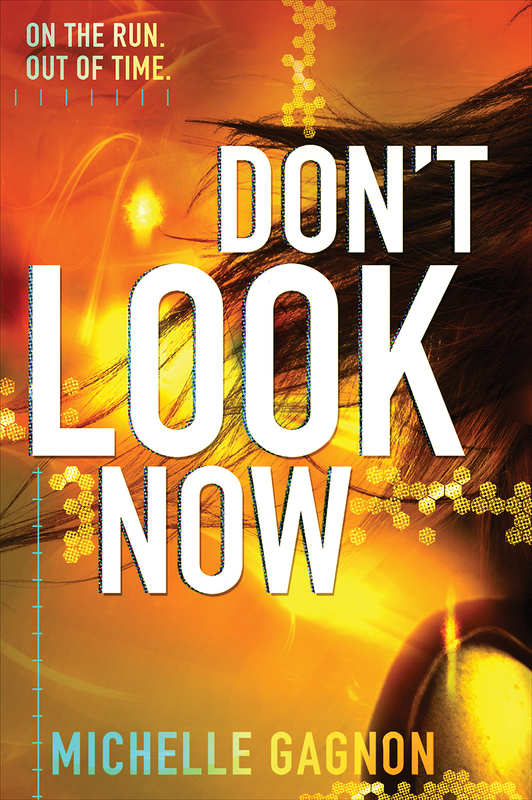 Book 2 in the PERSEFONE trilogy, DON’T LOOK NOW, is on sale now. She splits her time between San Francisco and Los Angeles. Signed editions of both books! ***Any contestant that uses dummy or contest only accounts to enter will be disqualified.